This is a long game. That's what everybody's who's been in this boat and lived to tell the tale has to say about it. And it's what I tell myself. I'm pleased with how things have been going both in reader response and in sales thus far, but the real thrill of wider exposure that I'm banking on is probably years away. And won't get here if I don't keep plugging away. 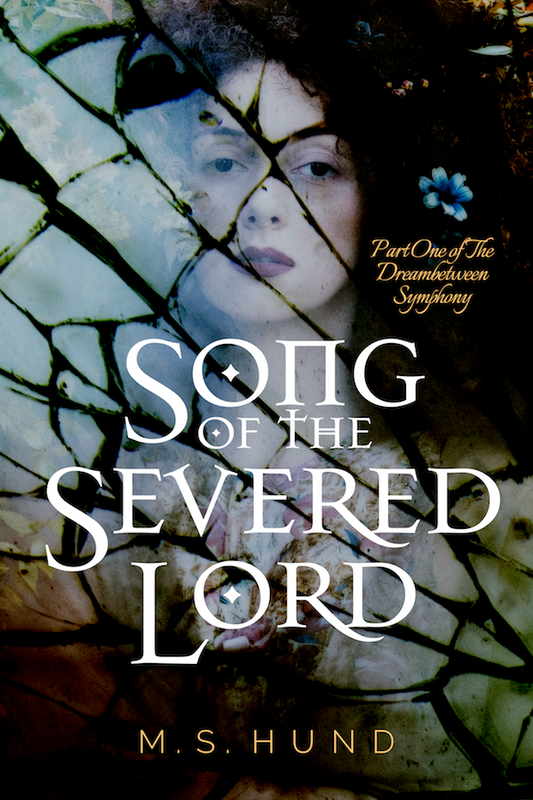 So I'm pleased to announce first that I'm 20,000 words into the first draft of my second novel, tentatively titled Song of the Severed Lord. I'm expecting this one to be longer than Seven, though not by much. Trust me, the grand epics are on the horizon, but the stories take as long as they take to tell, and this one feels like taking around 80-90,000 words. Lily Hammond is a sickly child who has never been allowed to dream. Her father, a physician and sleep researcher, has not only prevented her dreaming, but has discouraged her every instinct towards fantasy and imagination, especially when they concern her missing mother. She’s about to find out why. Following a mysterious and compelling song into the depths of her subconscious, Lily is plunged into a tale that spans over 200 years across the worlds of both Waking and Dreaming, in the process unveiling not only the dark history of the man who would rule the Dreaming realm but what he had to do with the disappearance of her mother. Coming soon to a Kindle app/device near you! I'm also happy to share the final version of the cover for the forthcoming The Rune Painter & Other Tales, the second installment of short stories in my Singles Collection. It was a close-run thing, but in the end, your votes picked cover #6 as the winner, and the more refined version is shown here. 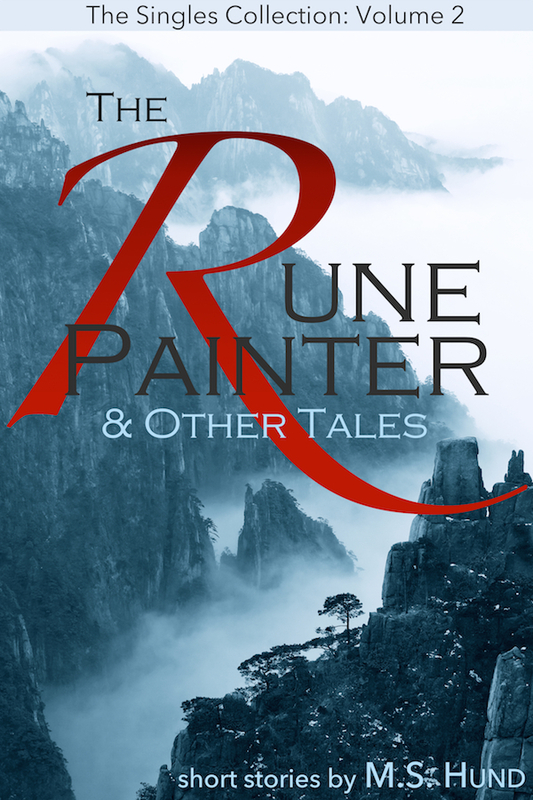 The Rune Painter & Other Tales will feature three short stories of dark fantasy, featuring mist-dwelling energy demons, witches, hooded and veiled huntsmen, murders both intentional and accidental, and boats blessed with the blood and souls of the departed. 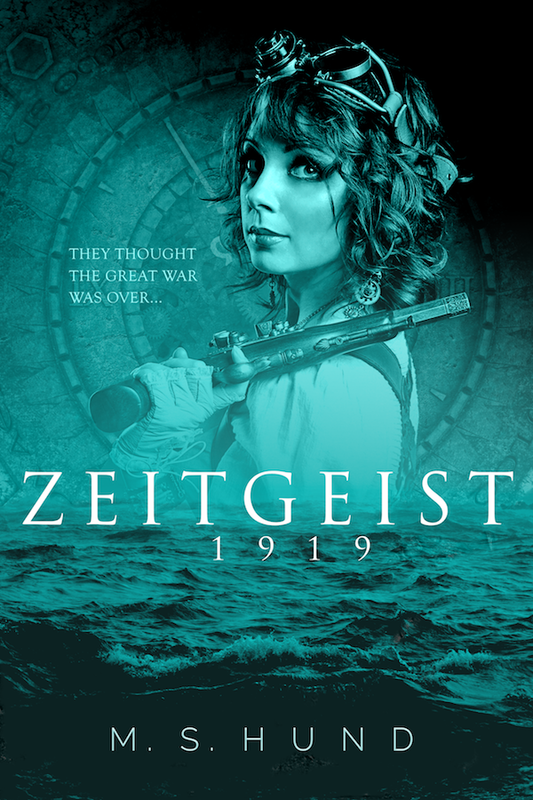 It will launch at 99¢ in the next couple of weeks, so watch this space, my Facebook page, or sign up for my mailing list if any of that piques your interest and you don't want to miss the release. Finally, I wanted to remind readers that Seven: The Haunted Girl of NuLo is still on sale through Amazon's Countdown Deals program. You've still got the rest of today to save 50% and the next two days to save 25% before it returns to full price on Thursday.